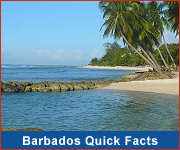 Barbados has plans to cover the entire island with WiFi internet access - "from bus stop to rum shop"! We're well on our way to achieving this. Most of the WiFi coverage is on the west and south coasts of the island. That's because the majority of the country's population lives and works in these areas. In addition, most of the hotels and other accommodation are located in the west and south. 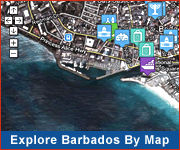 Most Barbados hotels, apartments and guesthouses provide free WiFi access for their guests. Some also offer computers with internet access for those travelling without their laptop, tablet or phone. 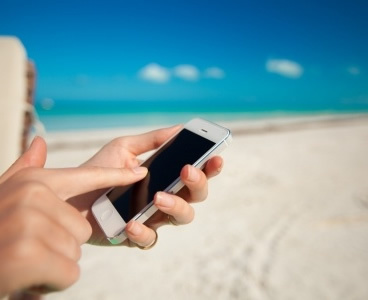 You should also check with your local carrier about roaming options and cost. Be sure to check if you need an adapter for your device. Many of the island's coffee shops also offer free WiFi access for customers.